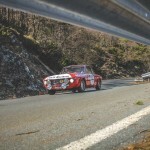 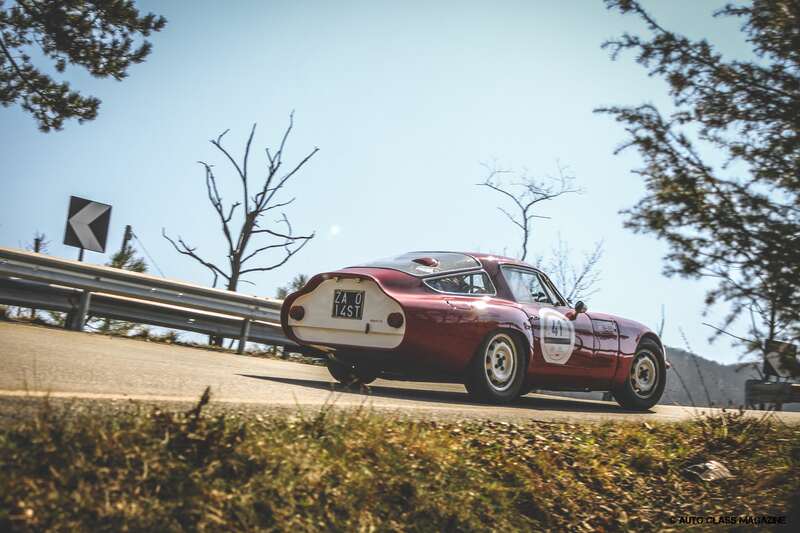 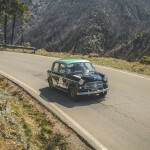 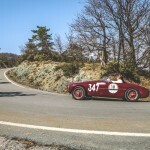 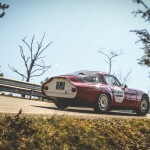 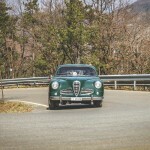 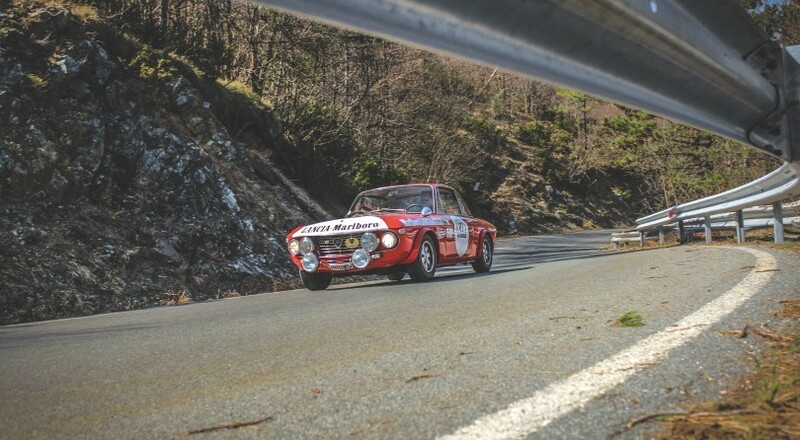 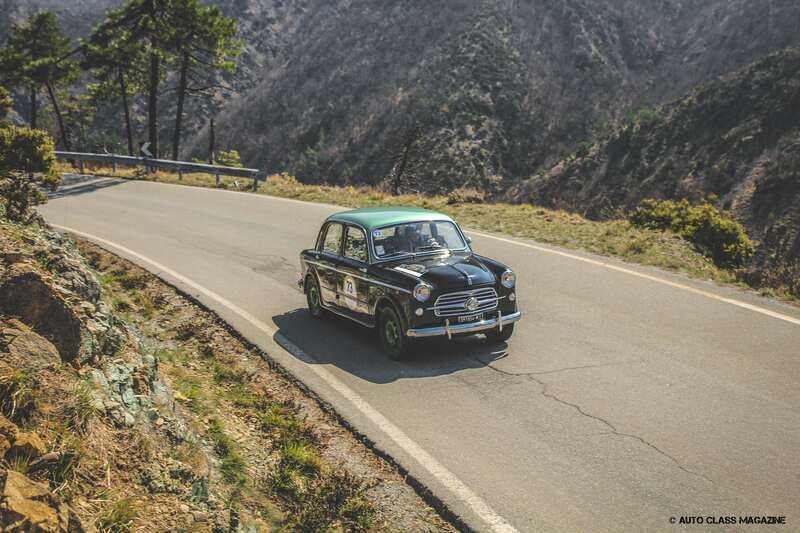 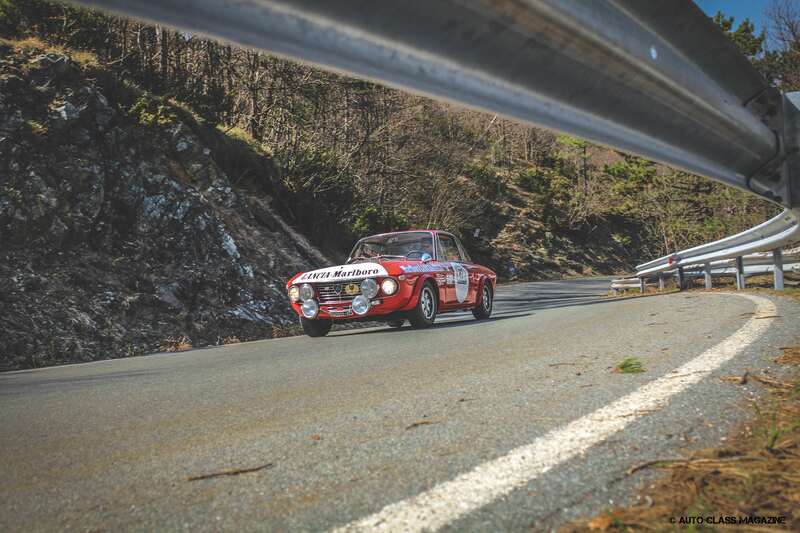 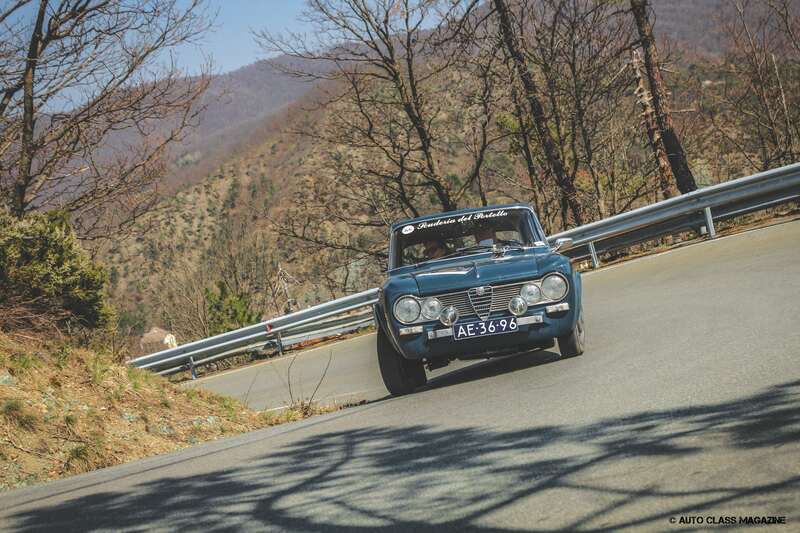 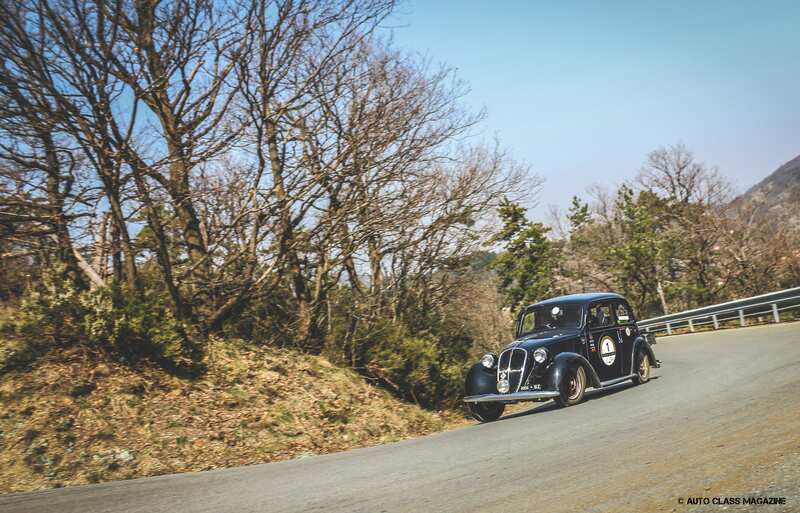 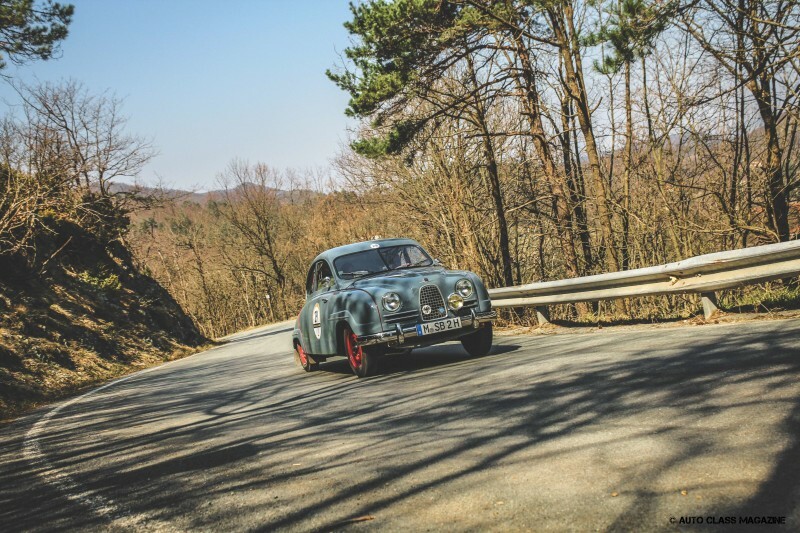 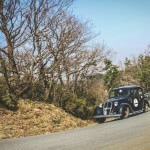 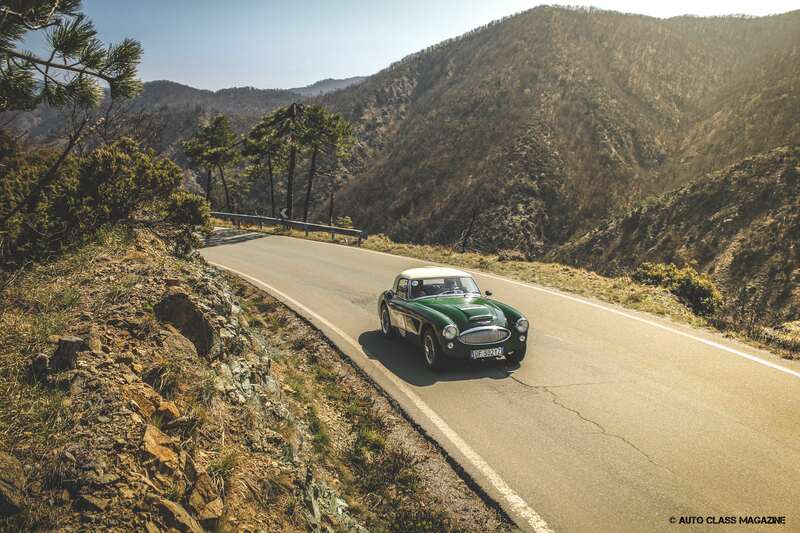 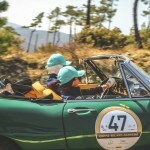 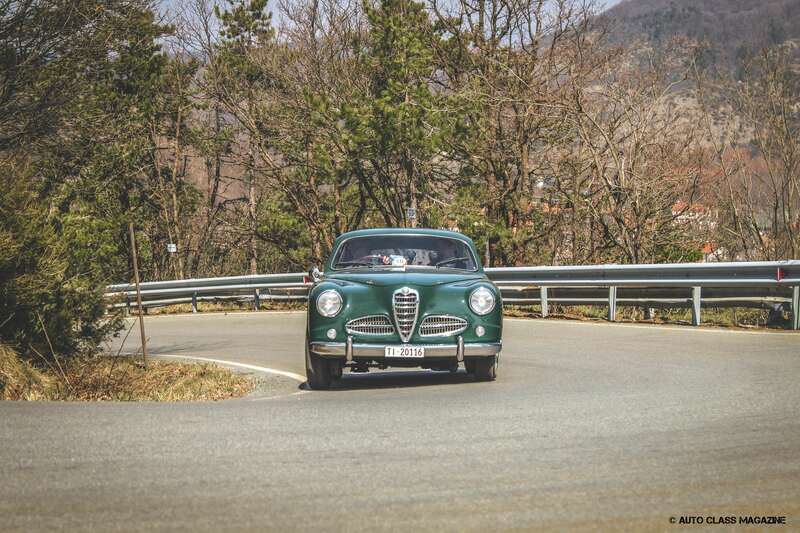 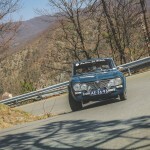 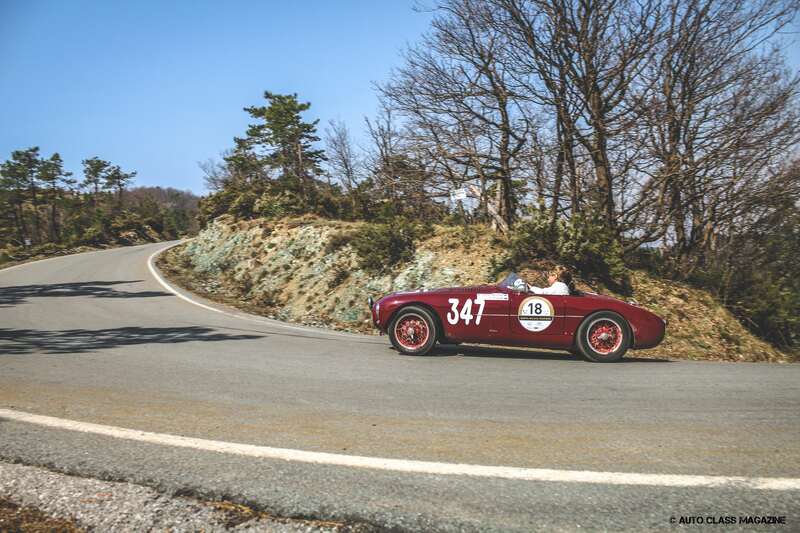 During the weekend between 28 and 30 March we followed the eleventh edition of the oldest race in Italy, the historical re-enactment of the Coppa Milano – Sanremo. 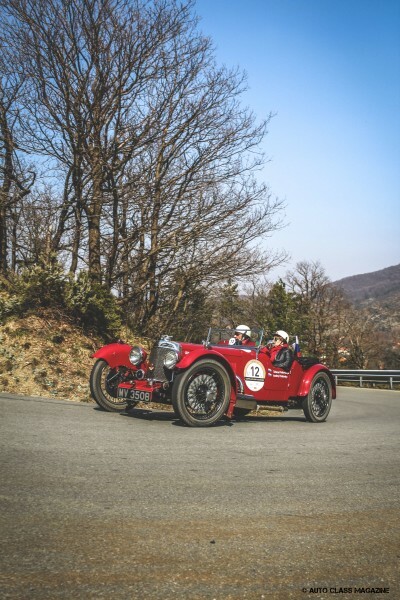 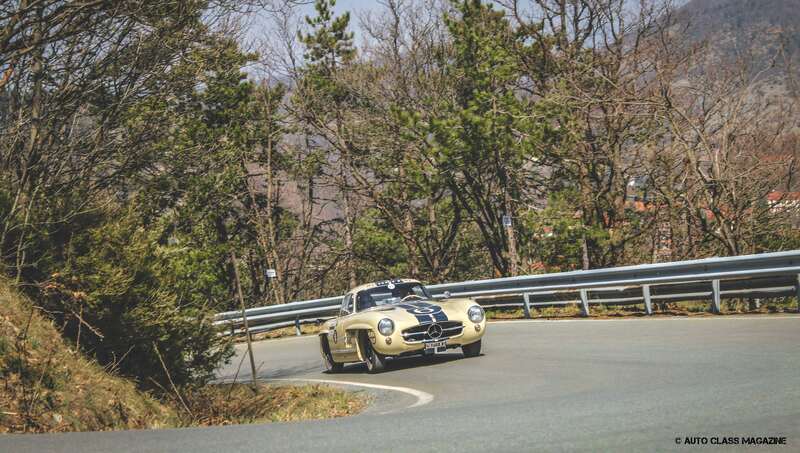 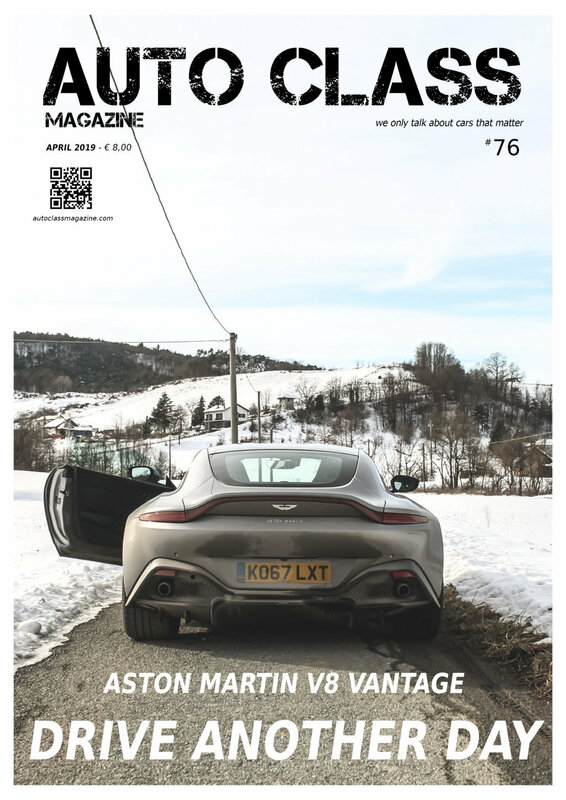 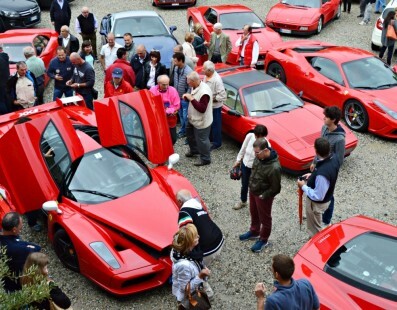 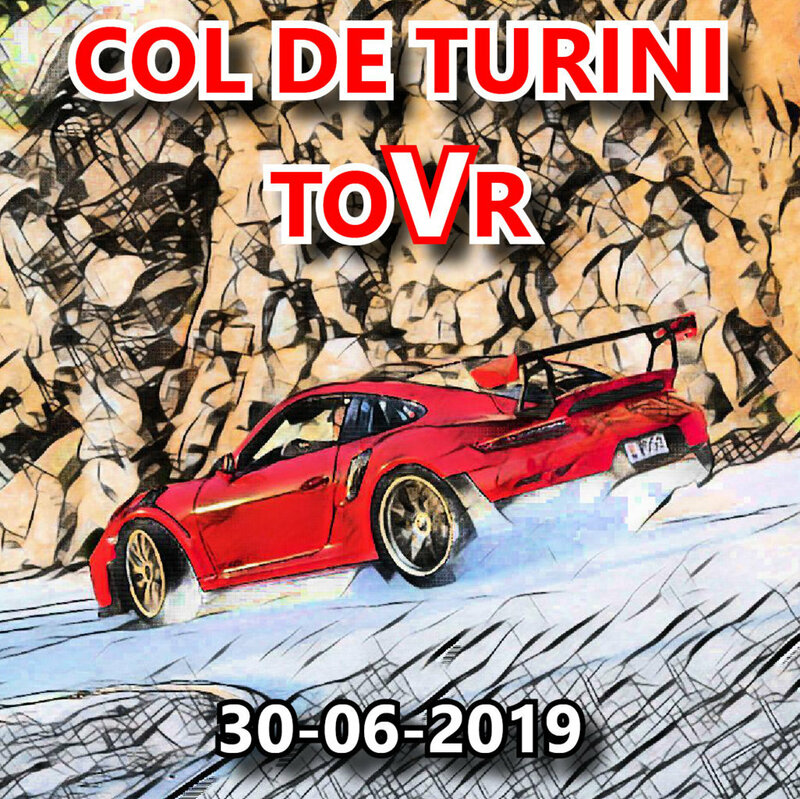 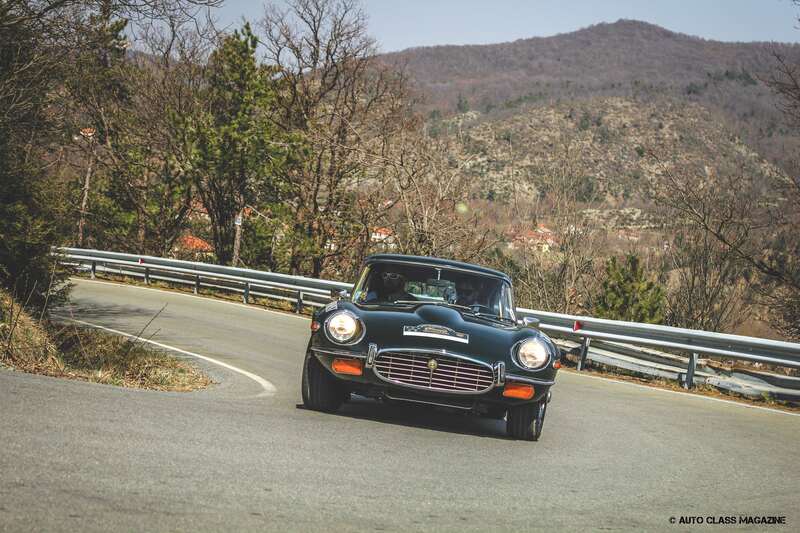 This edition has been characterized by the numerous novelties that saw the approximately 80 cars driving something like 700 kilometers, gathering and giving start to the games at the Temple of Speed: the Autodromo of Monza. 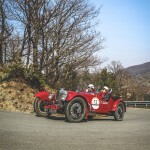 After leaving the curbs and concluding the special Tribute to the Cup which involved the most prestigious models produced between 1906 and 1976, the vintage cars paraded along the famous fashion district, in the center of Milan, giving the opportunity to be admired up-close. 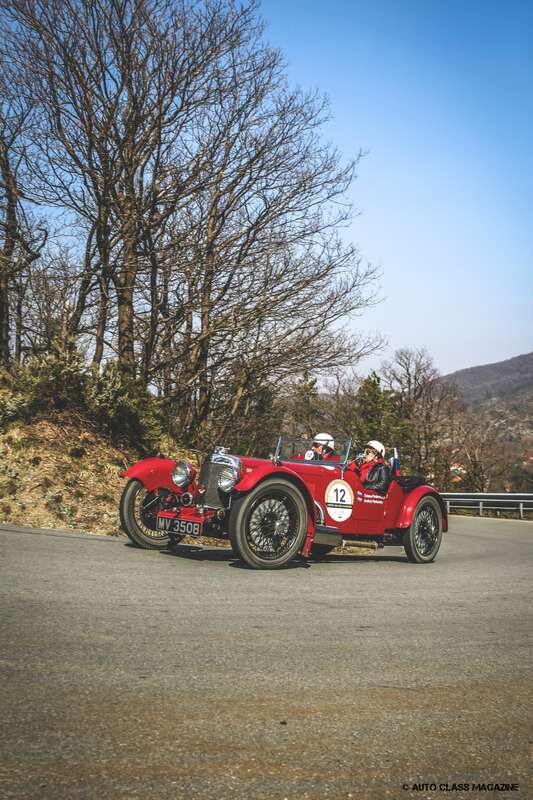 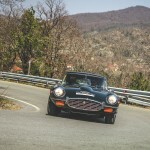 The second day, Friday 29, saw the crews take some of the most scenic landscapes of Lombardy and Piedmont, thus reaching Rapallo in the evening and spending the night waiting for the next day, much more challenging from a driving point of view. 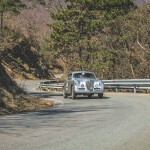 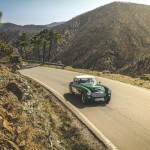 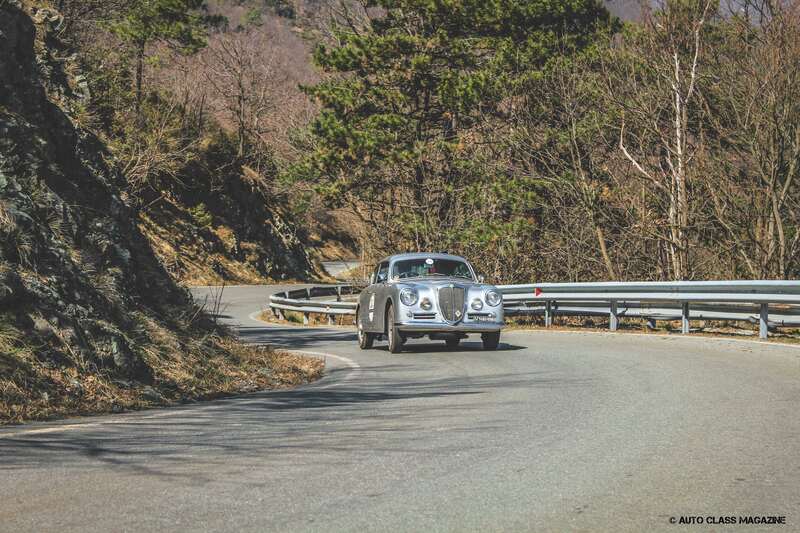 On Saturday the teams crossed the Passo del Turchino, the Passo del Faiallo, towns like Sassello and Finale Ligure and finally reached Sanremo, after driving along the Colle del Melogno and having lunch in Loano at its elegant port. 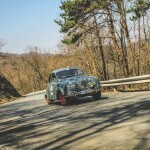 In the evening, final transfer and award ceremony in the wonderful setting of the Principality of Monaco, where the number 1 crew of Alberto Aliverti and Stefano Cadei – at the wheel of a 1937 Fiat 508 C – won the first prize ahead of the 1947 Volvo PV 444 conducted by Antonino Margiotta and Valentina La Chiana and the 1958 Volvo P 120 04 VB of Massimo Zanasi and Barbara Bertini. 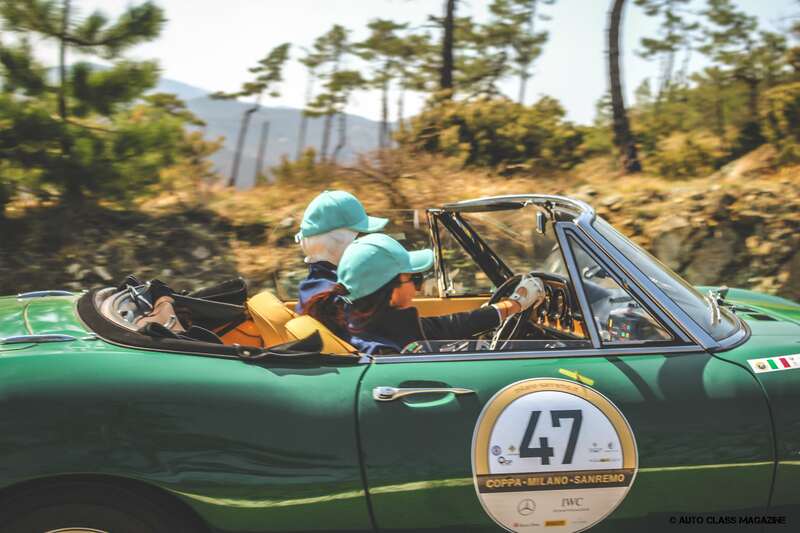 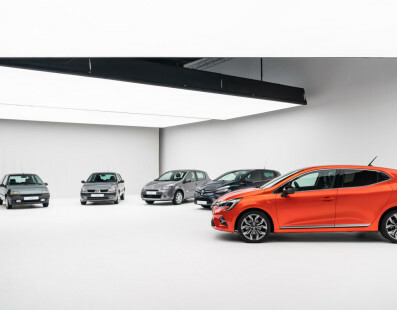 Numerous other prizes have best celebrated an edition dedicated to the passion for these sprightly old ladies who do not want to keep their wheels at rest. 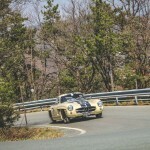 Finally, it is worth mentioning the important technical support of the official main sponsors, IWC Schaffhausen, which also played the role of official timekeeper and Mercedes-Benz Italia, with its numerous cars registered and supporting the event itself.